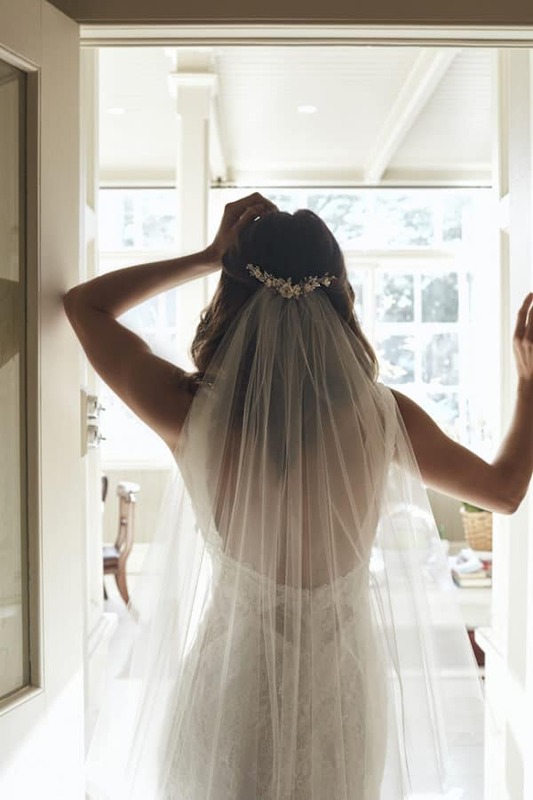 Is your wedding day approaching soon and you are trying to get all the things ready for the big day? I know that the dress grabs your major attention but the other small details that contribute to your overall look shouldn’t be neglected either. 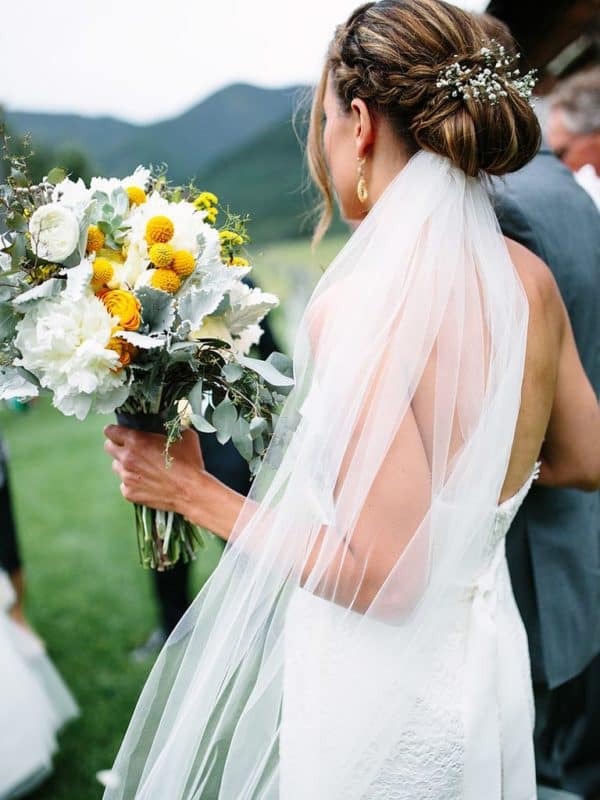 The way that you are going to style your hair is an important aspect of your bridal look so today I’m going to share with you some hairstyle ideas that feature the all-time favorite – the veil. It’s a hair accessory that will give you a sweet and gentle look. 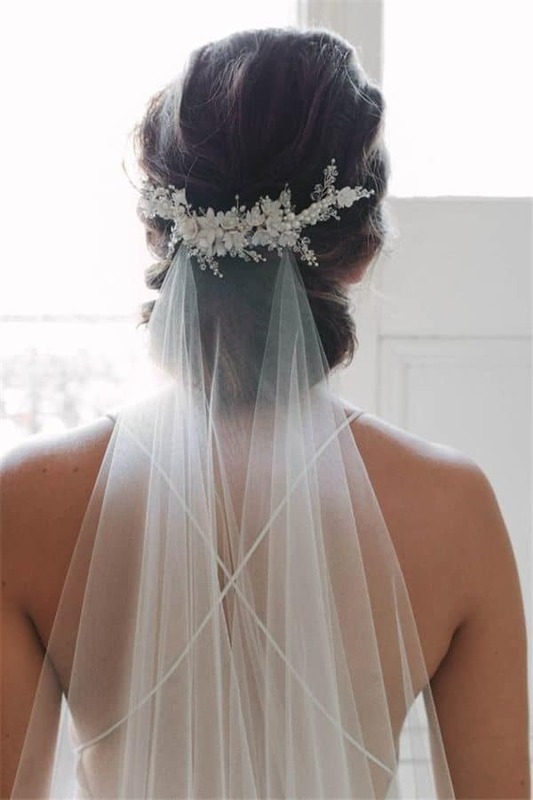 The veil symbolizes purity, innocence and modesty. There are lots of different ways to style it and the length of your hair doesn’t really matter. You can wear it whether you are having an up-do, bun, half-up half-down or your hair is falling down. 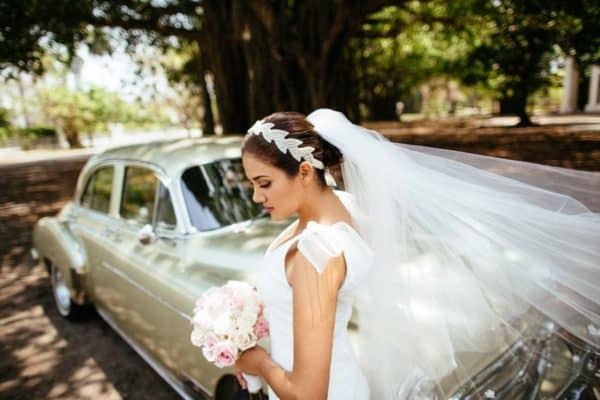 When it comes to the design of your veil, you can choose among lots of versatile fabrics with different applications such as crystals, lace, embroidery, pearls and so on. 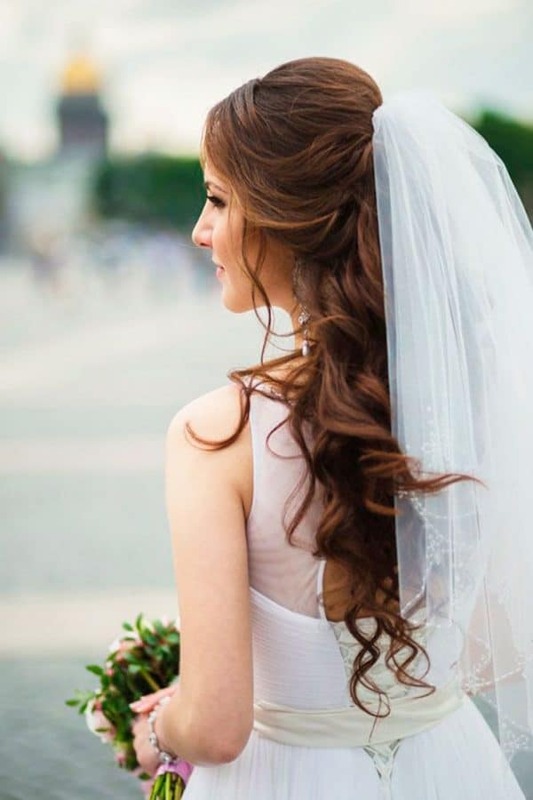 Scroll down through the photos below and see the Sweet Wedding Veil Hairstyle Ideas That Will Make You Look Fabulous! 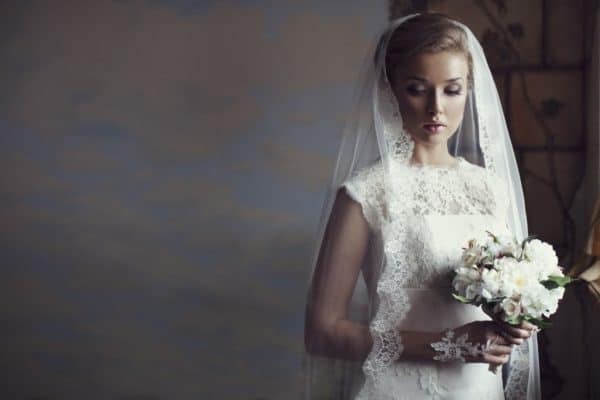 Have you always dreamed about wearing a cathedral-length veil? 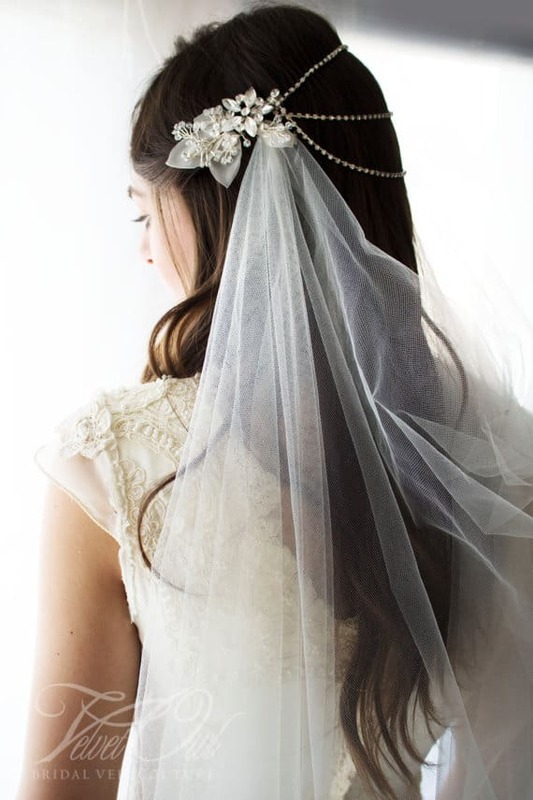 This type of veil is really glamorous and will give you an extra dose of elegance to your overall look. 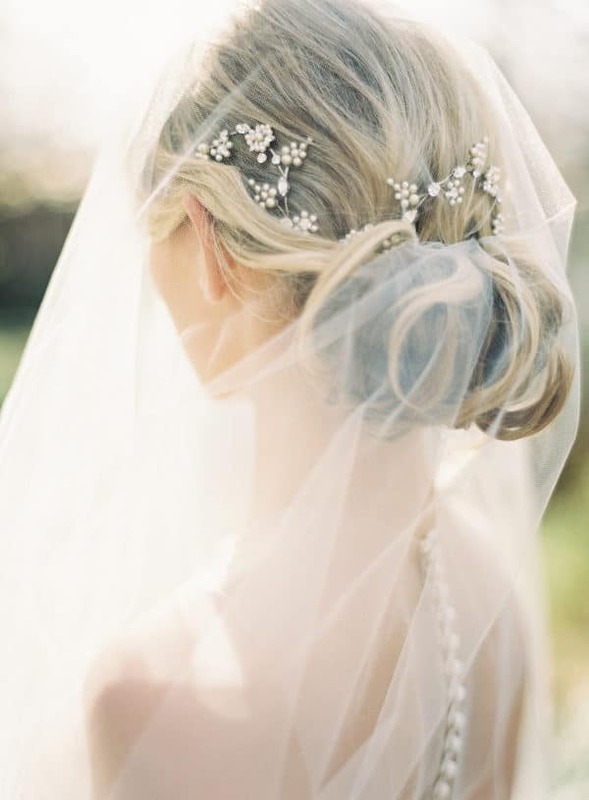 Have it tucked under your low bun hairstyle and have all eyes on you as you walk down the aisle. 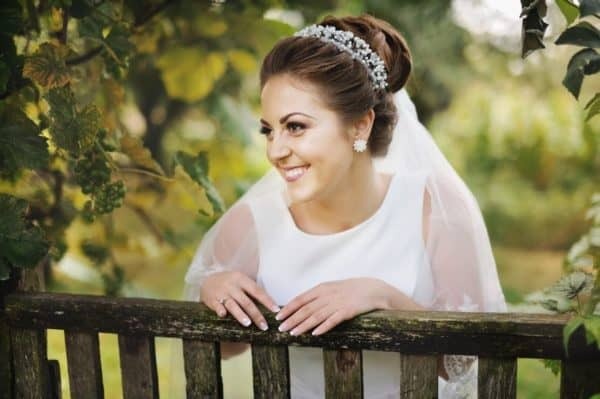 If you want to have your hair falling down on your big day then you should at least add a veil to it and get a wonderful bridal look. Don’t skip the veil since it will give you a romantic look. Plus, now it’s your chance to wear it, so make the best use of it! Do you see how the lace applications turn the tulle fabric into a work of art? 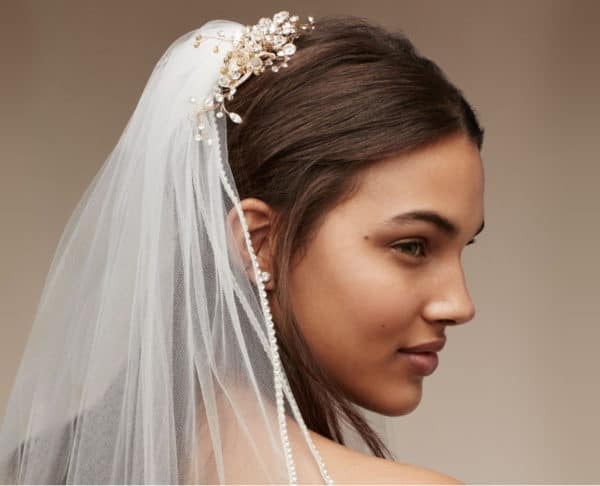 You can still wear a veil and other hair accessories. Make sure that they all go well with the dress and you don’t overdo it. 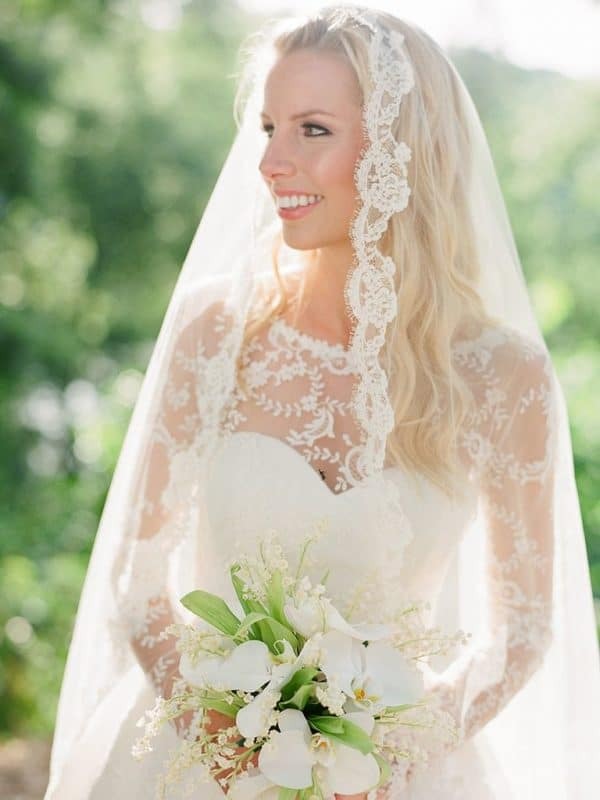 The veil has a special power to make every bride look so special and make her shine. You will definitely make a statement with one of these hairstyle and everyone will be turning heads to check you out. 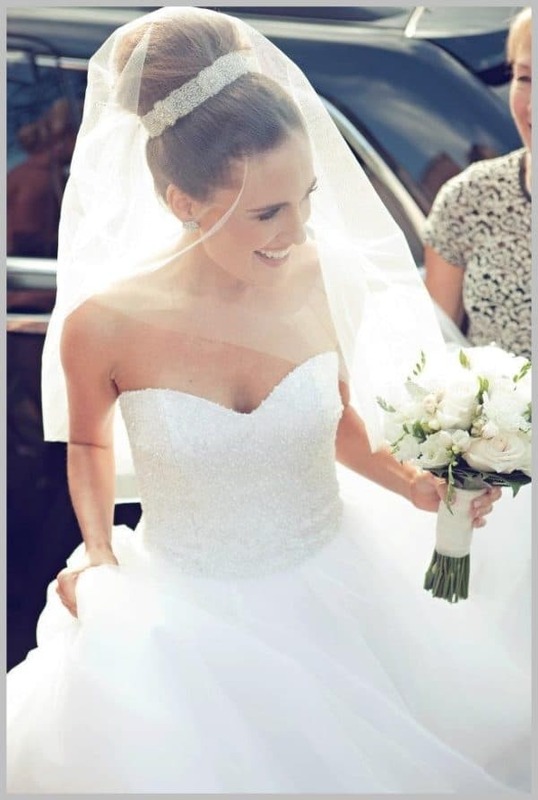 Embrace the veil on your wedding day and you will feel like a princess, believe me!